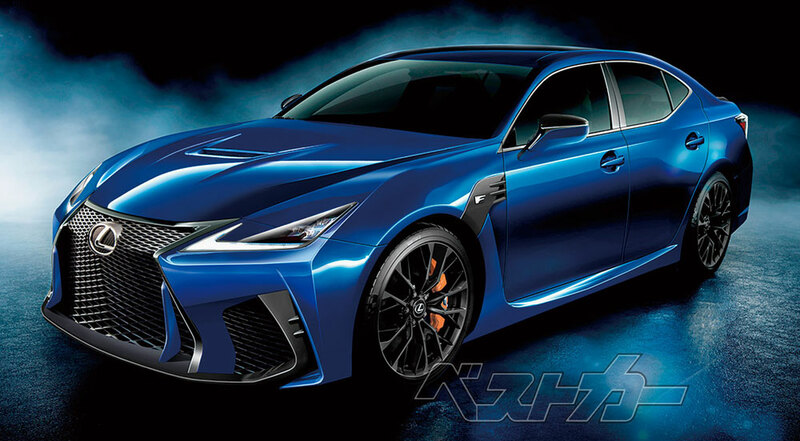 Japanese magazine Best Car is reporting that the next-generation Lexus GS F will be powered by a 4.0L twin-turbo V8 with over 590 horsepower and 500 lb.ft of torque. Last week, Best Car claimed the same engine would be used in a high-performance variant of the LC. This new rumor directly contradicts recent reports of the GS sedan being cancelled — the change in product planning would be a welcome reversal for Lexus enthusiasts everywhere.